The Brown Hotel, historically known for its Derby parties, will be celebrating more than the 144th Run for the Roses on May 5. 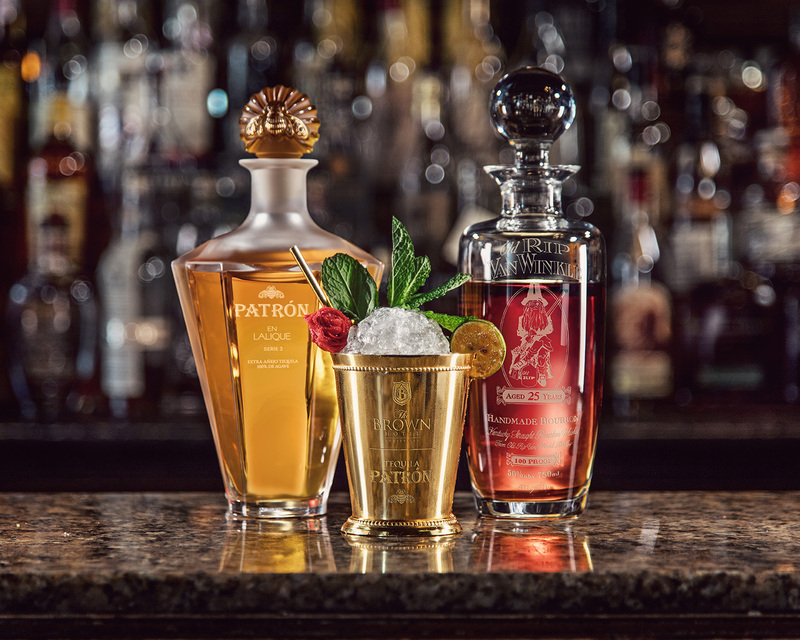 In collaboration with Patrón Tequila, the hotel’s Lobby Bar will offer a lavish Agave Julep cocktail from Thursday, May 3 through Sunday, May 6 in honor of Cinco de Mayo and the Kentucky Derby occurring on the same day. Priced at $1,500, the cocktail will highlight two world-renowned ultra-premium spirits, Patrón en Lalique: Serie 2 and Old Rip Van Winkle 25-year-old Bourbon, served in a custom gold-plated and engraved julep cup. 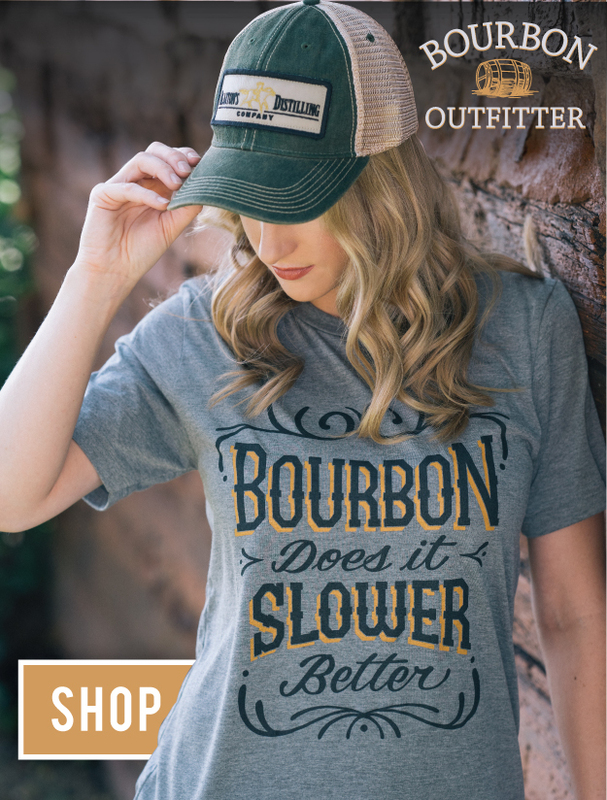 A portion of proceeds will benefit the Kentucky Humane Society’s Equine C.A.R.E. program, which helps move horses into safe homes, matches available horses with adopters, implements wellness clinics, and offers educational tools and resources to the equine community. A very limited amount of cocktails will be available for purchase. For more information, visit brownhotel.com or call (502) 583-1234. The Brown Hotel’s director of food and beverage, Agustin Sosa, spent weeks perfecting the Agave Julep recipe that balances the flavors of both spirits with two varieties of mint. Sosa is originally from Mexico and wanted to craft a cocktail that blends the heritage of his past with that of his present in the heart of Derby City. In addition to the Patrón en Lalique: Serie 2 tequila and legendary Old Rip Van Winkle 25-year-old Bourbon, the recipe includes aromatic Kentucky Colonel Mint, chocolate mint, a dash of chocolate bitters, key lime-infused caramelized demerara sugar and a house-made sugar rose garnish. Patrón en Lalique: Serie 2 is aged for eight years in a combination of American oak, French oak and sherry barrels. The rare tequila is marked by its bright crystalline color, with a sweet aroma and taste of fruit (apple, banana and pear), vanilla, light agave, raisin and pecans. The finish is long and pleasing, with notes of oak, agave, caramel and fruit. Only 299 bottles of Patrón en Lalique: Serie 2 have been created, each skillfully handmade and individually numbered at Lalique’s glass factory in Alsace, France. The tequila honors Patrón’s traditional techniques and Lalique’s commitment to awe-inspiring craftsmanship. Its retail price is $7,500 per bottle. Old Rip Van Winkle 25-year-old bourbon is also a highly-sought-after rare spirit. With just 710 bottles produced, it is the oldest and most expensive Van Winkle Bourbon ever bottled.